Set in what is described as the world’s most prestigious square kilometre. It is a two thousand seat multi format theatre. The design is based around the city’s maritime history. The structural steel estimated on this project equated to 15,000 square metres. Set outside the city of Doha, the new Qatar Economic Zone 3 is a self-contained area which will boast both industrial and residential facilities. It will become part of an economic hub around the port catering for logistics and manufacturing. The entire port project stretches over an area of 26 square kilometres. The New Abu Dhabi International Airport under construction at the moment has been an ongoing estimation project for Firespec. Recently, we have been working on the external façade elements of the structure. The terminal building boasts a ceiling height at the highest point of 52 m, a roof span of 319 m at the widest point, has one of the world’s largest arches spanning 180 m and contains 69,000 tonnes of structural steel. 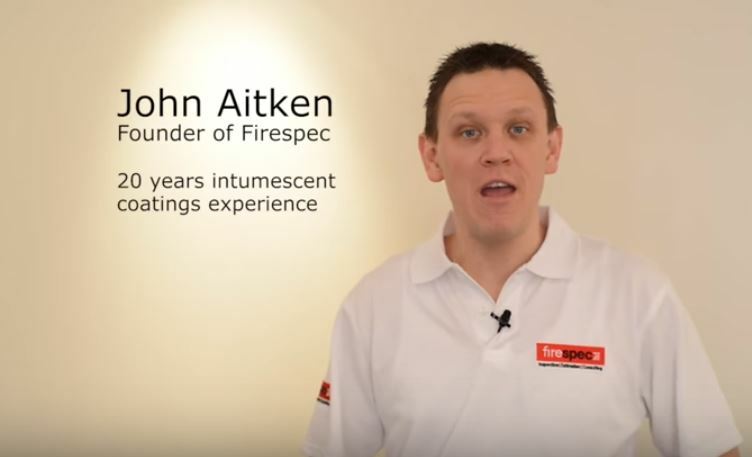 Previous post Firespec hits it’s target!